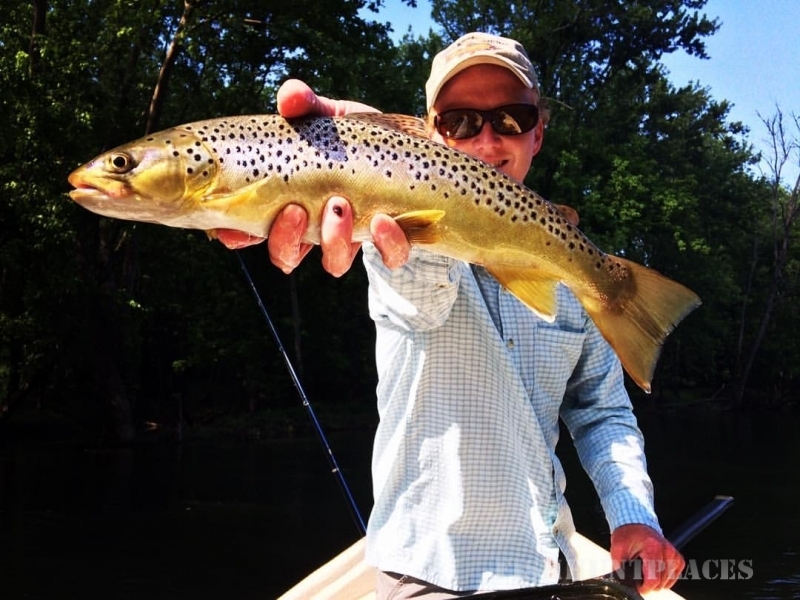 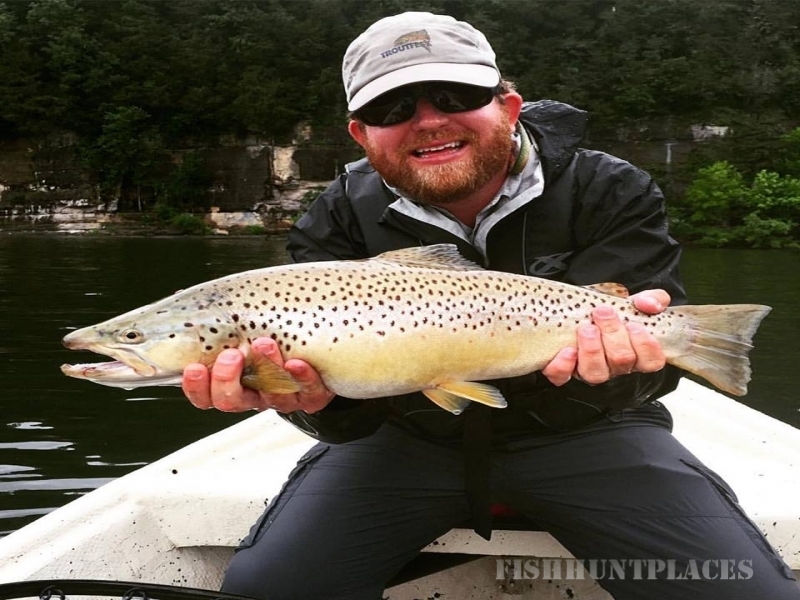 Welcome to fly fishing guide David Knapp’s Trout Zone Anglers, your one stop shop for all things fly fishing in Tennessee. 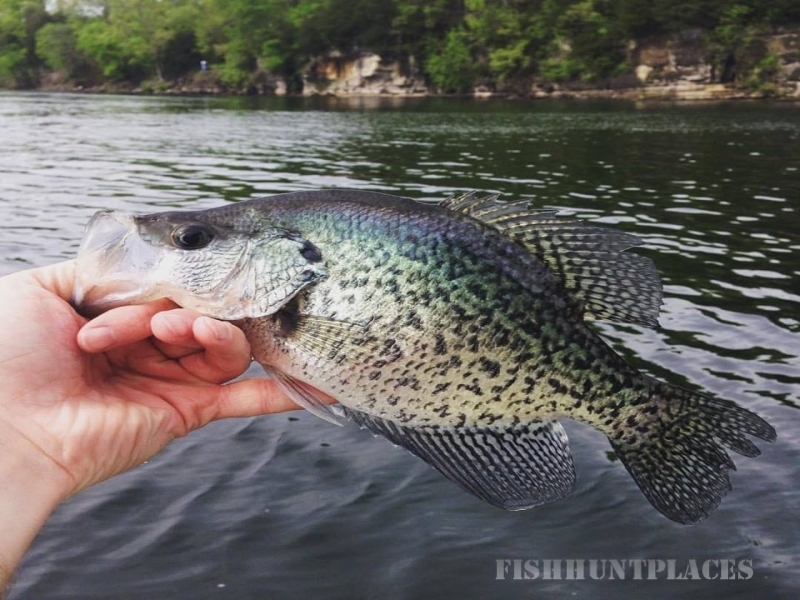 If you are looking for information on specific waters, look no further. 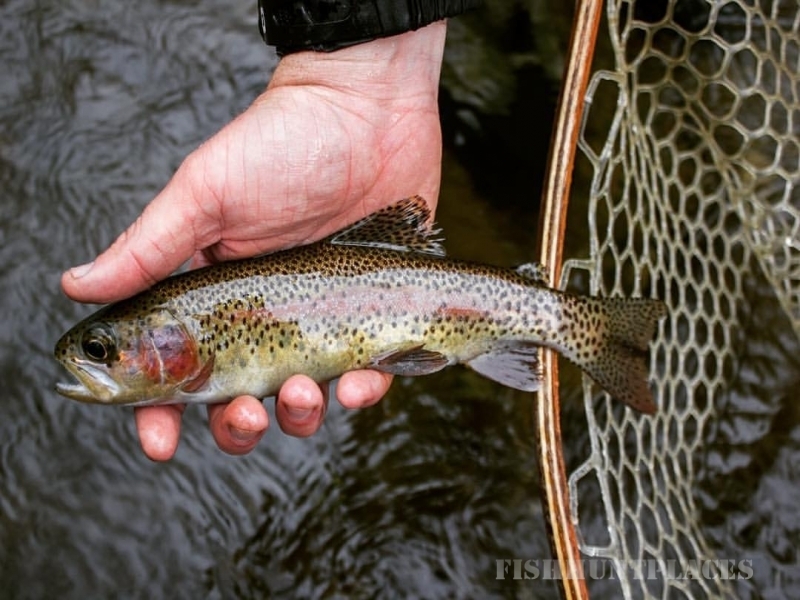 Here you can find information on Great Smoky Mountain streams, Tennessee trout tailwaters, and warm water options. 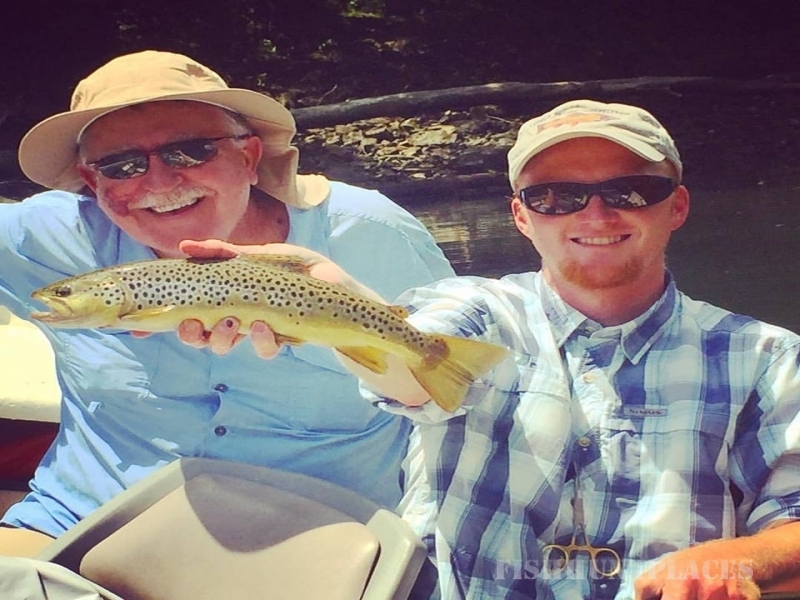 If you are looking for a fly fishing guide for fishing in Tennessee, then contact me for more info or explore available options here.